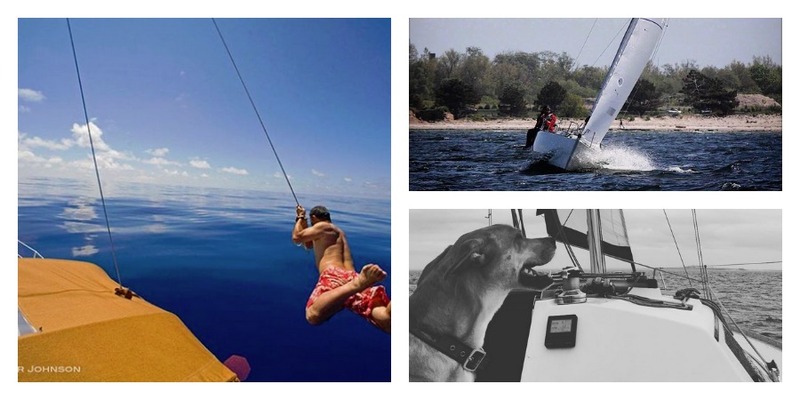 Are you ready to vote the best yacht image of the year? 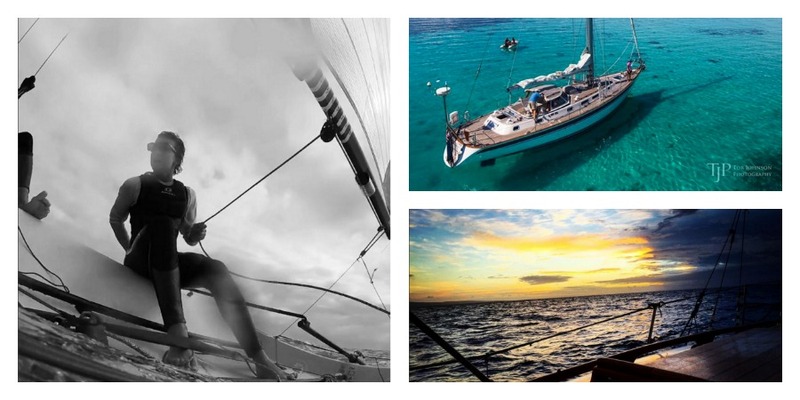 Home/Photos/Are you ready to vote the best yacht image of the year? 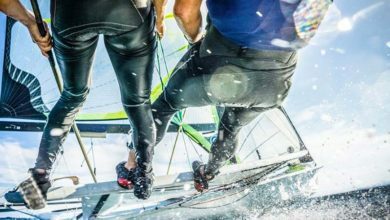 The world’s greatest marine and yacht racing photographers have entered this year’s international Mirabaud Yacht Racing Image contest and voting is open to the public! 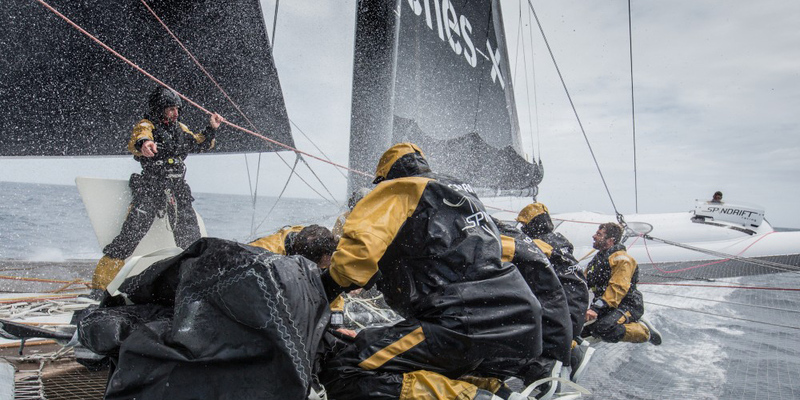 The winning image and its photographer will be feted at the Yacht Racing Forum in Geneva on 8 December. The competition will be tight again this year, with no less than 135 professional photographers from 29 different countries entered. Their best shots of 2015 are now available to view and to be voted for, at the event website. 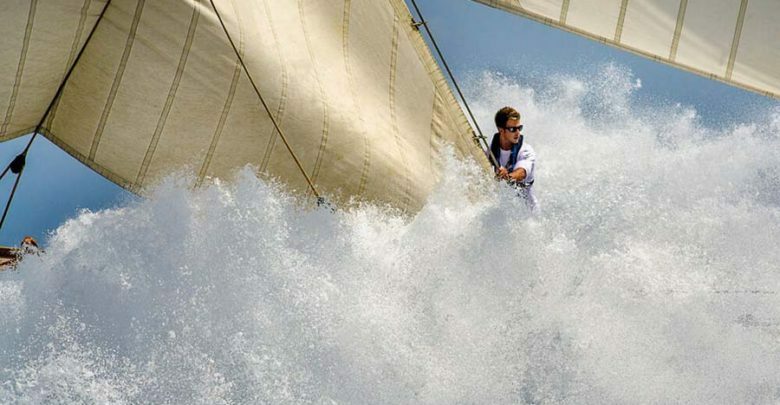 The Mirabaud Yacht Racing Image is open to professional photographers from all over the world. The contest aims to pay tribute to the work of these artists, to provide them with a promotional platform and to help promote the sport of sailing to a wider audience. ARE YOY READY TO VOTE?